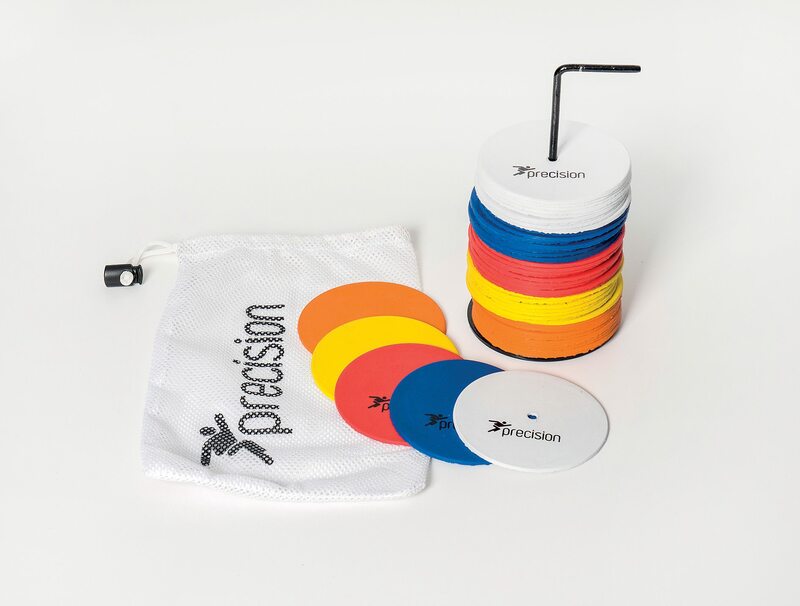 The Pro Small Rubber Marker Discs are supplied in a set of 50. 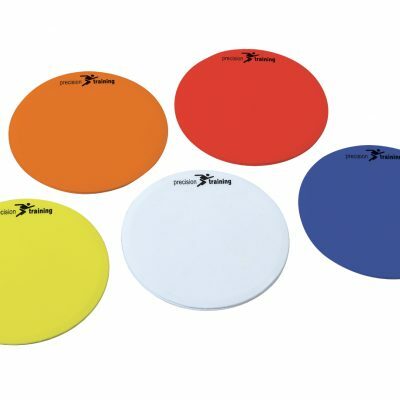 These mixed colour markers feature a non-slip backing grid and come on a metal stand. 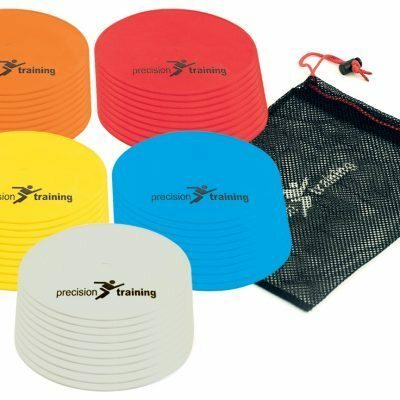 These marker discs are ideal for throwing events, sprint drills and circuit training. For more information please contact a member of our team.